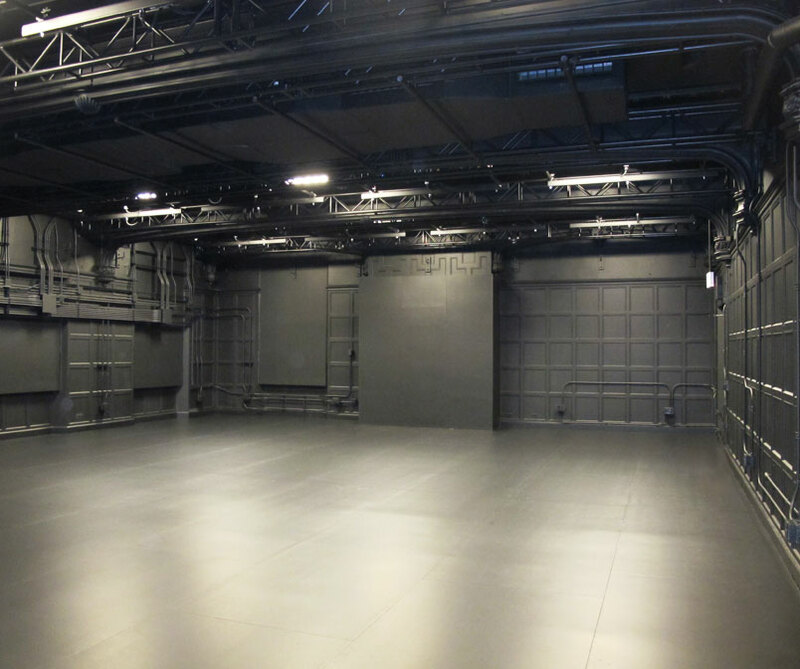 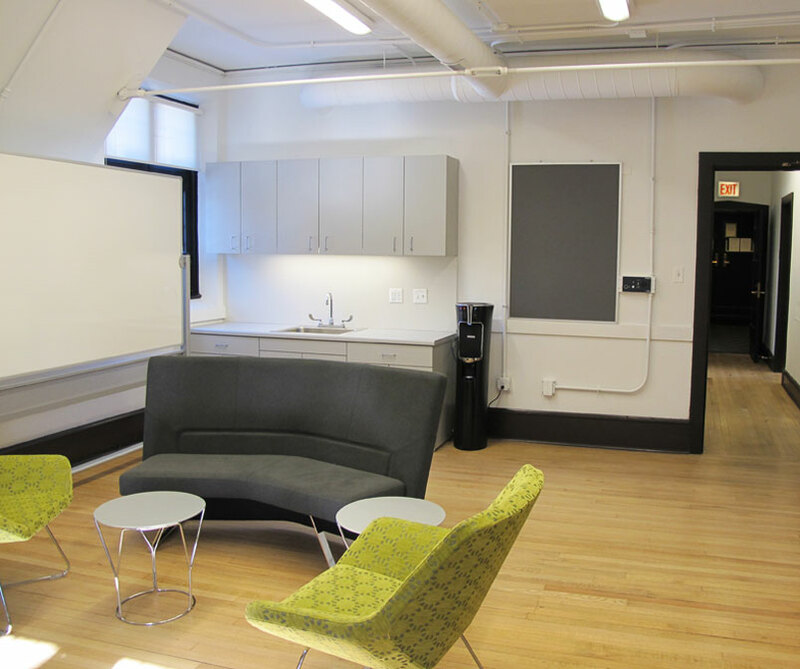 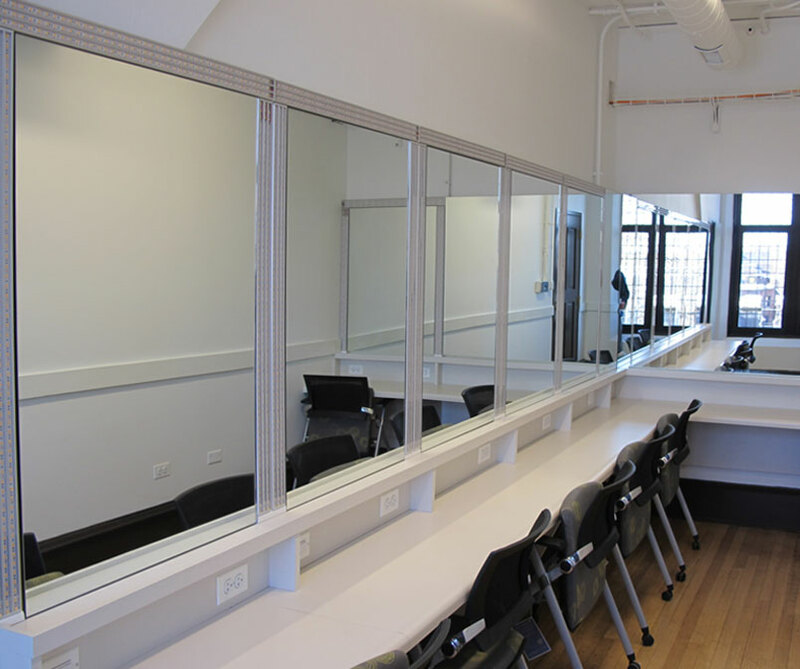 On behalf of the University of Chicago, AltusWorks led the renovation of an existing 125 seat black box theater and support spaces to accommodate the requirements of a new user, STAGE, a multi-media theatre collective which fosters collaboration between artists and scientists. 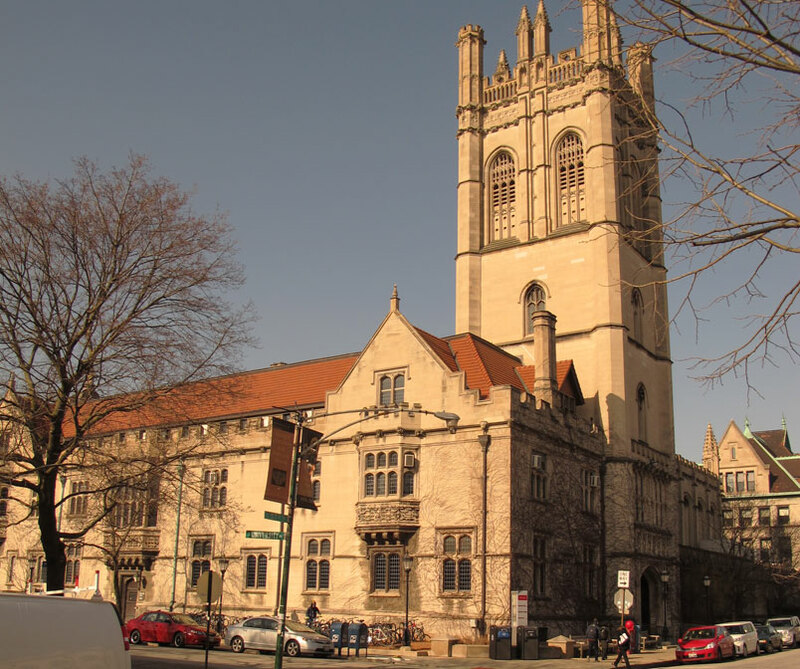 The theater is located within an original social hall in the Reynolds Club Student Union Building, designed in 1903 by architects Shepley, Rutan and Coolidge. 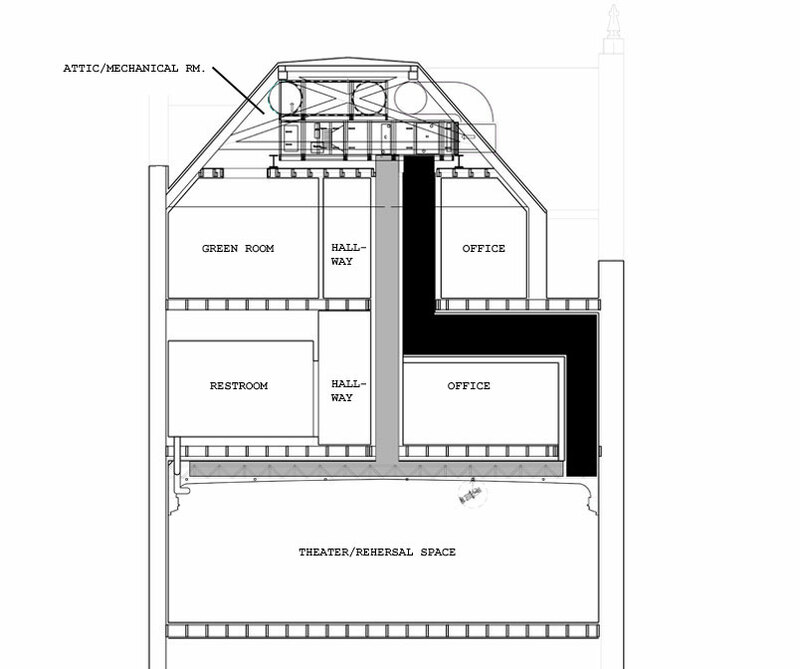 The renovation creatively resolved challenges related to integration of technology as well as acoustic isolation from adjacent student gathering areas, elevator and mechanical equipment in order to provide a space conducive to theatrical exploration.